"GO1984 IS WATCHING WHEN YOU AREN'T." 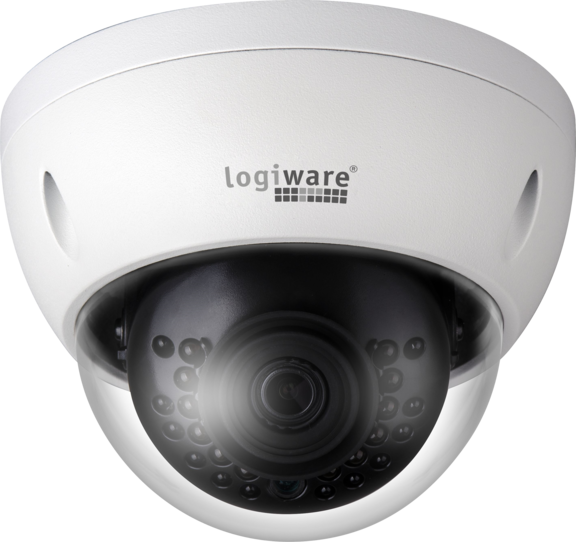 The logiware IP Camera IPC1901A was developed by us as a perfect complement to go1984, to provide optimal go1984 performance and the best possible integration comfort. The IP camera follows the ONVIF standard, ensuring compatibility with other compliant VMS and NVR network video products. It can be used indoor and outdoor day and night. Even in complete darkness, the integrated IR LEDs guarantee the best monitoring results. Power is supplied conveniently via the network cable (PoE). 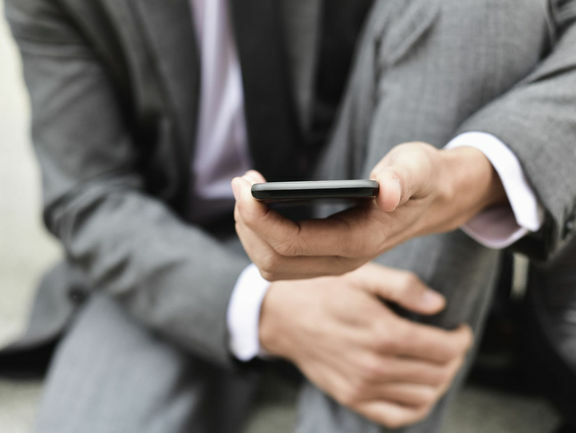 Download, installation und configuration within minutes. 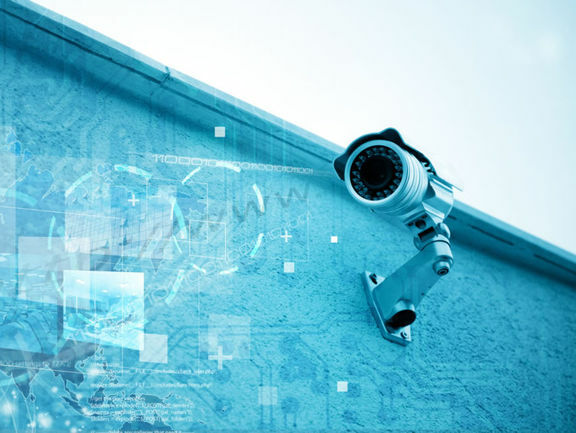 go1984 was designed for professional and problem-free video surveillance and recording. 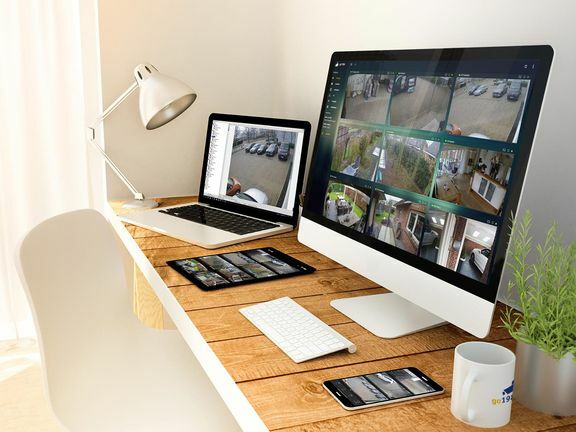 The easy to use video surveillance software with varied functions at an absolutely competitive price sets a new standard for the software industry. go1984 supports the hardware of many well-known hardware producers, such as: logiware, Axis, Sony, Dahua, Allnet, Abus, Panasonic, Mobotix, Bosch, Siemens, Basler, Hikvision, Vivotek, Foscam, Samsung, Grundig, Floureon, Jovision, TrendNet and many more.